One of the major issues that law enforcement must continually deal with is communication. We all know that the majority of contacts law enforcement has with the public is in emergency, sometimes adversarial, or emotional situations. Let’s face it; those situations are not always the best time for a nice “sit-down chat about community issues.” So how do we communicate better with the people we serve? The answer to that question is simple; just have a cup of coffee. 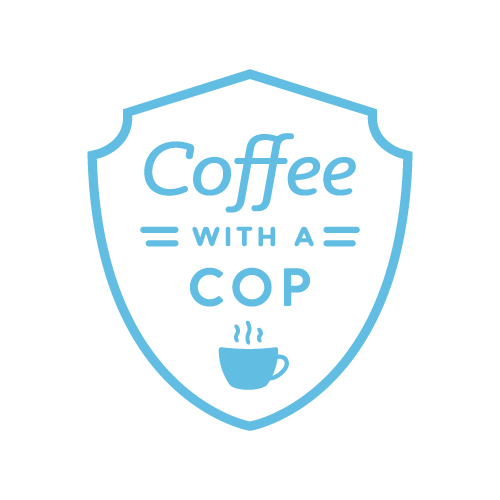 The Crestview Police Department began participating in the “Coffee With a Cop” program in 2013 in an effort to remove the physical barriers and crisis situations that routinely define interactions between Police Officers and community members. The program provides for relaxed, informal one-on-one interactions in a friendly atmosphere. The ultimate goal is to build partnerships and engage in community problem solving. 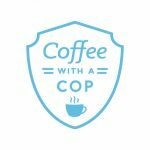 Upcoming “Coffee with a Cop” dates will be announced on our website and the Crestview Police Department’s Facebook Page. For more information, please contact the Police Department at (850) 682-3544 and ask to speak to a Community Services Officer.